Charis Celebration Sunday is Here! We hope your church is joining with hundreds of others around the world to learn about how God brought Charis into existence and is using this vibrant alliance to bring the hope of Christ to the corners of the globe. Grace Churches Network hopes you will take some special time on Sunday November 5 to celebrate our global movement and seek God’s blessing upon our common pursuit of biblical truth, biblical relationship and biblical mission. We are excited that Dr. Dave Guiles, Executive Director of Encompass World Partners will be with us from Atlanta to share his heart and challenge for us. Dave has just authored two books in the last year in the “Path Series” which help churches and leaders in Discovering Global Missions and Mobilize their Church for Great Commission impact. He will also be giving an update about the Charis Alliance and upcoming Celebration Sunday. You won’t want to miss this special time! We will also have Nathan Bryant, Director of Assist Church Expansion to join us to say hello and be present to see if their organization can assist you and your church. 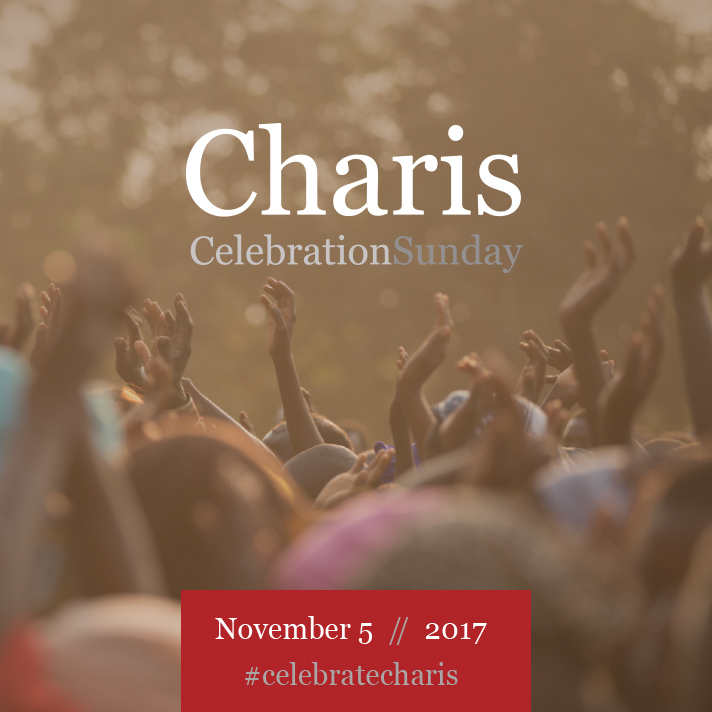 Charis Celebration Sunday November 5th! Your church is invited to join with hundreds of others around the world to learn about how God brought Charis into existence and is using this vibrant alliance to bring the hope of Christ to the corners of the globe. Join churches around the world in celebrating our global movement and seeking God’s blessing upon our common pursuit of biblical truth, biblical relationship and biblical mission.